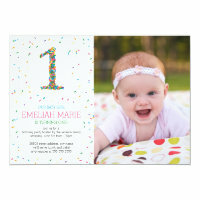 Why not send one of these personalised invitations to your parties guests for celebrating a babies 1st birthday. 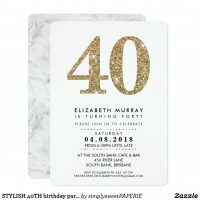 These 1st birthday invitations can be personalised by you so you can include all of your parties information and on many invitations, your own photos too! 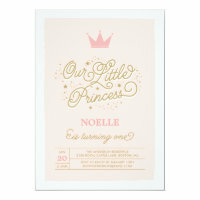 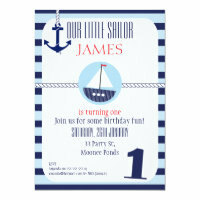 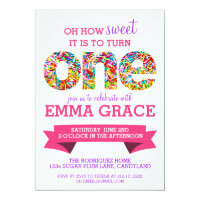 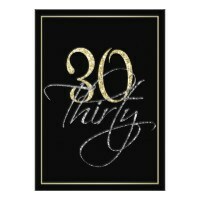 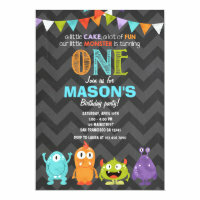 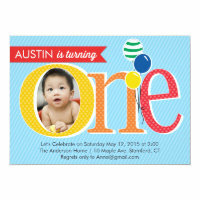 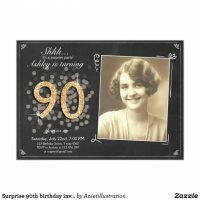 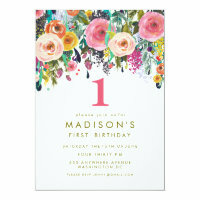 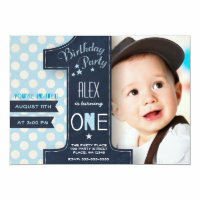 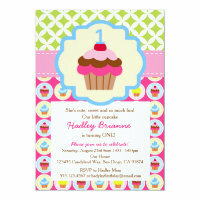 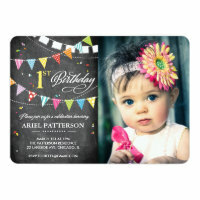 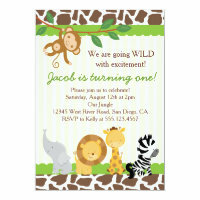 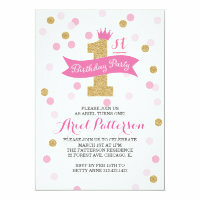 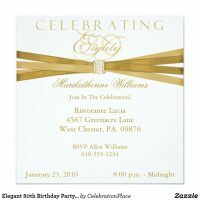 These personalised party invitations are ideal for both boys and girls and are available in different styles and sizes. 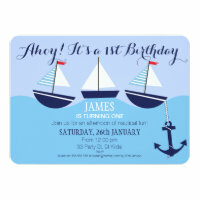 We also featured 1st birthday cards the you can also personalise with your own text.